In the world of marketing automation, robo Tweets and autoresponders it’s pretty easy to lose touch with reality, let alone with the thinking, caring, and feeling human beings that make up the market you’re attempting to serve. Market research and user testing can help you keep a bit of a pulse on what’s going on in the world of your prospect or customer, but today I’d like to suggest a practice that just might make you the smartest marketer in the world. I would like to suggest that once a quarter you select an ideal customer and deliver an experience you know won’t scale at your current pricing model. In other words, do something so over the top in terms of serving them, not as a revenue source, but in order to learn everything you can about what they need, how they struggle, what they love and maybe even what you could actually figure out how to scale if you knew how super important it was to them. No matter how many tools we develop to engage, enchant and entertain our audiences the businesses that consistently win do so be getting very, very good at the things that matter most to their customers. The problem quite often though is we assume we know what that is. I recently spoke to a ballroom full of orthodontists and I challenged them to choose one ideal patient each quarter and become more than an orthodontist to them – become a consultant. Get them to agree to tell you everything about the experience of having braces, let you interview them on camera, keep a food diary, keep a “how am I feeling today about my braces” diary. 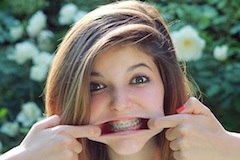 Write down everything their friends and not so friends say to them about their braces. Give them priority appointment slots, hook them up gift cards and other perks. The point of the exercise is about a dozenfold. 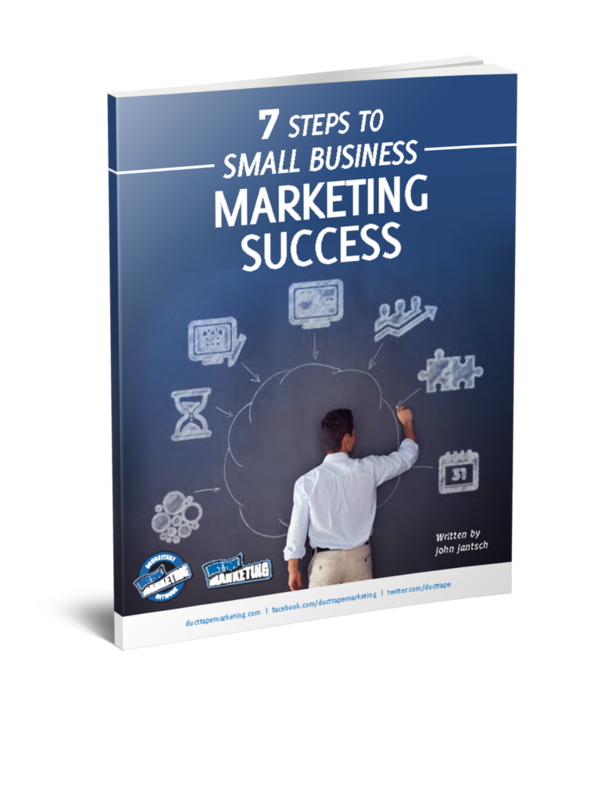 Done correctly, your customer is going to get a better result – they can’t help it. You are going to learn what you can and can’t do that adds value. You’re going to learn about all the little things that get in their way from succeeding. You’re going to discover a couple of really, really easy wins – things you actually can do, but never thought to test. You may even learn that there’s a demand for this level of service that makes sense as a new offering. I know that what I’m suggesting is going to take work, but in my opinion the only way you distance your business from everyone else that says they do what you do is to discover what matters most to your ideal clients and get very good at delivering it. In order to do that – sometimes you’ve got to do things that don’t scale.